Today’s photo is of Fred Marty. It was taken about June 1919. 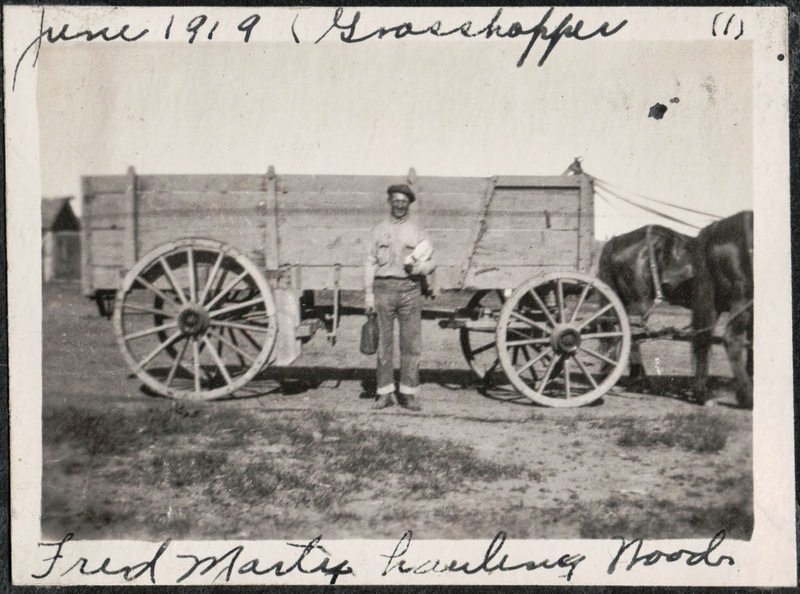 Fred registered for the WWI draft noting that he was living at Grasshopper Ranch, Lassen County, California; working for the Gerig Brothers.